Meet all your favorite animals in the Animal Kingdom Playland! 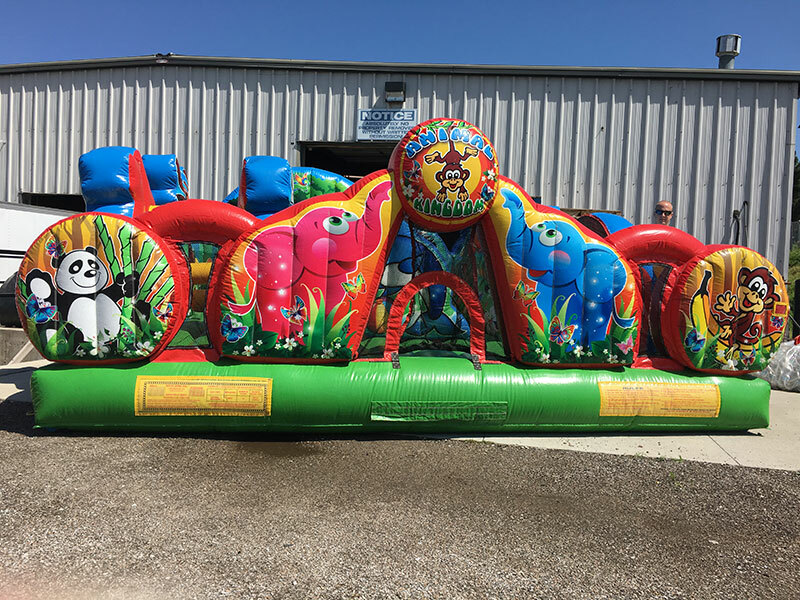 The youngsters will have a blast bouncing around with an array of cute critters. They can climb with the monkeys and run with the zebras in this fun playland!